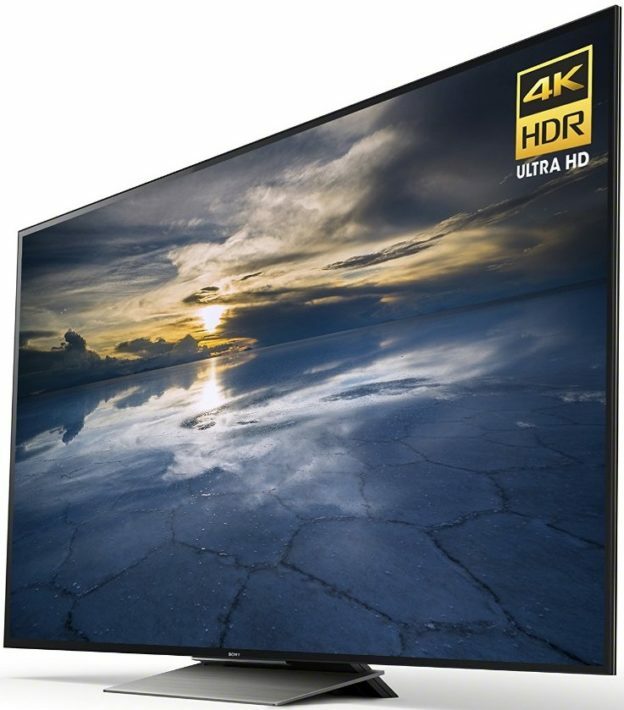 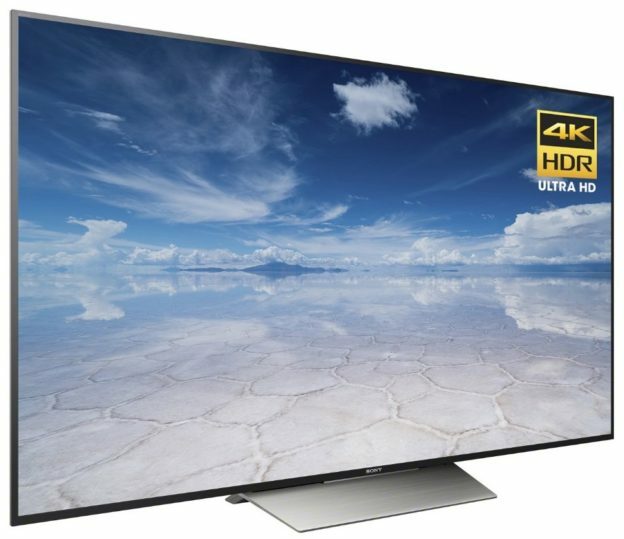 Sony XBR55X850D vs XBR55X900C Comparison : Which Sony’s 55-Inch 4K UHD TV Should You Choose? 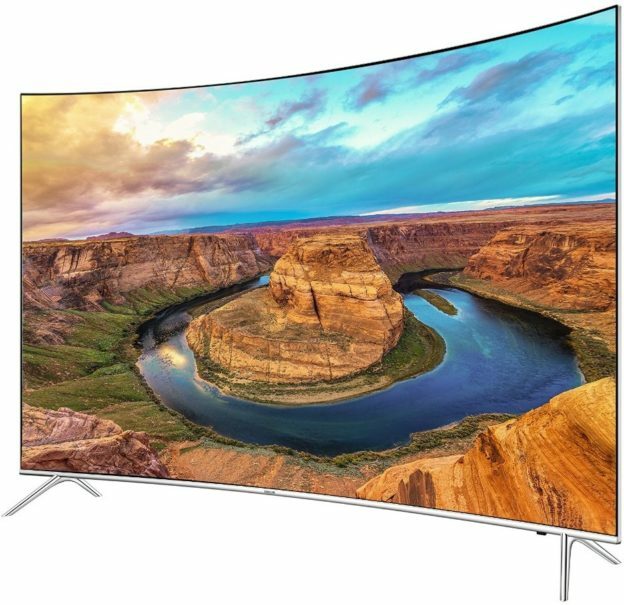 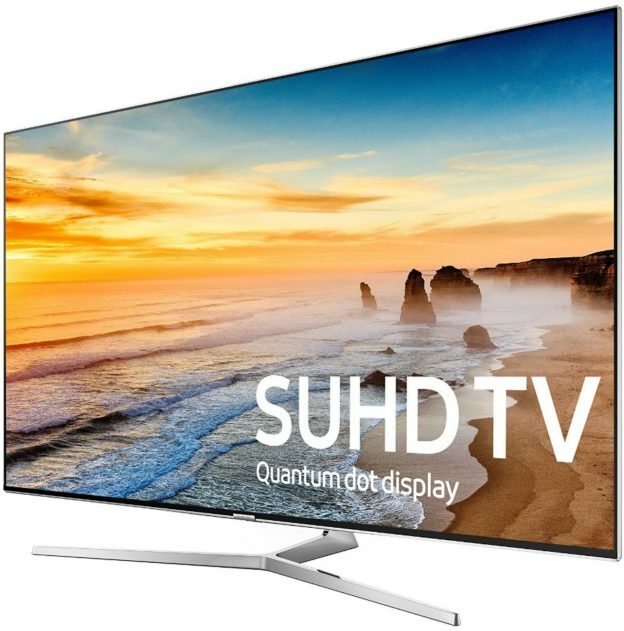 Samsung UN60KS8000 vs UN60JS7000 Differences : What are the Differences on The New and Old 60-Inch Basic SUHD TV? 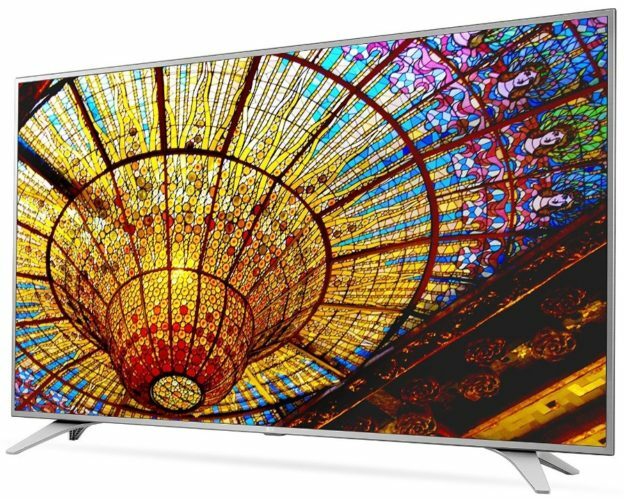 LG 49UH6500 vs 49UH6100 Review : What are The Differences of Two LG’s 2016 49-Inch Smart 4K UHD TV? 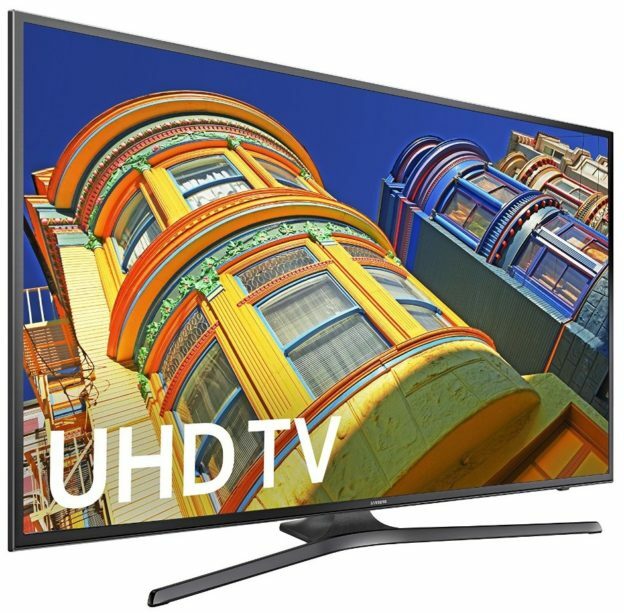 Samsung UN60KU6300 vs UN60JU6500 Comparison : Should You Choose The New Samsung UN60KU6300? 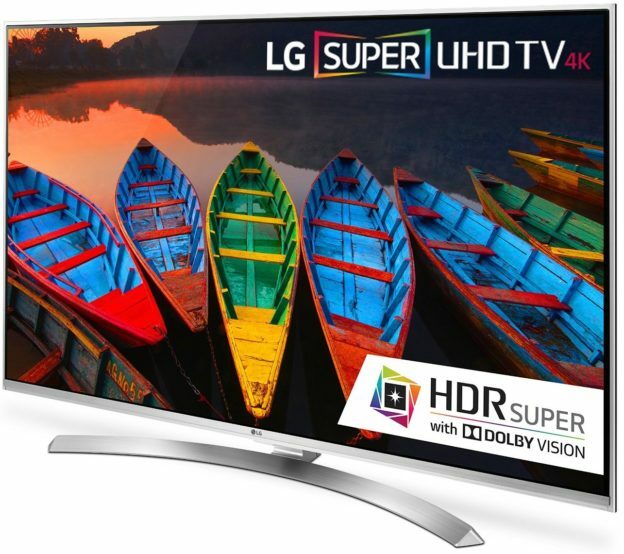 LG 55UH7700 vs 55UH6550 Differences : Which 2016 LG’s 55-Inch Smart 4K UHD TV to Choose? 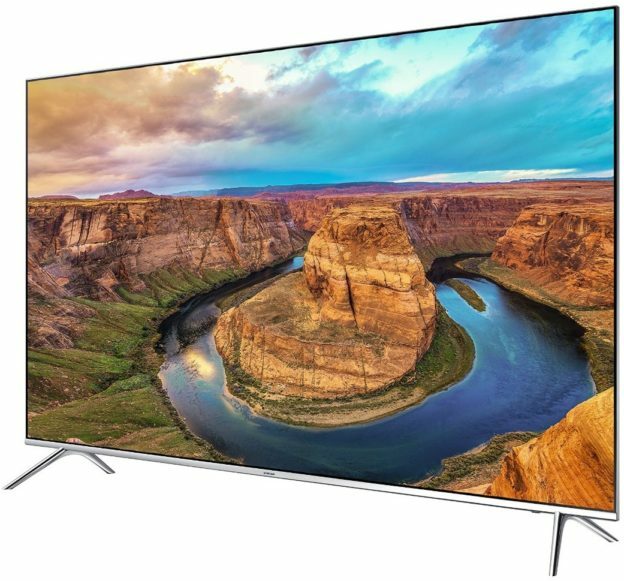 I’m quite sure that LG 55UH7700 and 55UH6550 are two alternative choices that you have on your mind if you are looking for 55-Inch Smart 4K UHD TV and you prefer LG as your brand. 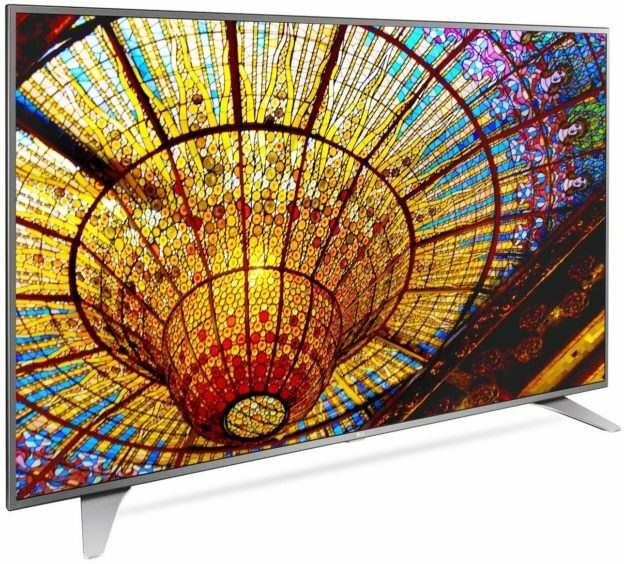 You can find that those two TVs have several similarities since They come as near models…. 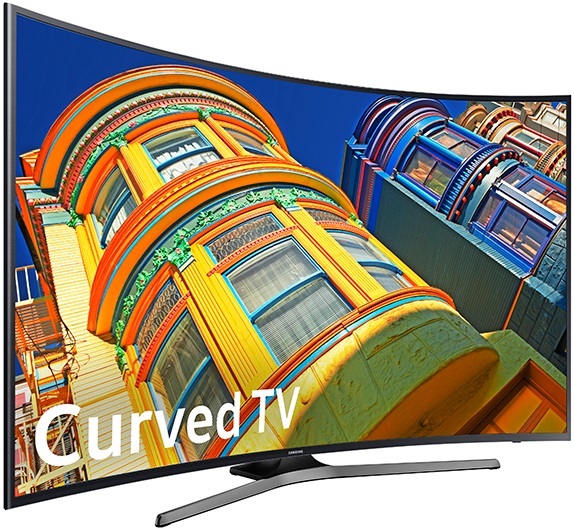 Samsung UN65KU6500 vs UN65KU6300 Comparison : What is The Key Difference?